To qualify as a Jinni MD reseller, you must be trading with a current ABN. Jinni MD reserves the right to obtain credit history from references provided in the credit application form process. New Jinni MD independent resellers must pay on placement of order, until the credit application is completed. This offer is available exclusively to Australian and New Zealand re seller Group wholesaler. Do you manage multiple outlets or a wholesale distribution business? Providing your market reach is large enough you can qualify for resale group pricing. Sign Up for a Jinni MD reseller group account and enjoy Free to store delivery whenever your clinic or pharmacy outlet spends over $250 in one transaction. 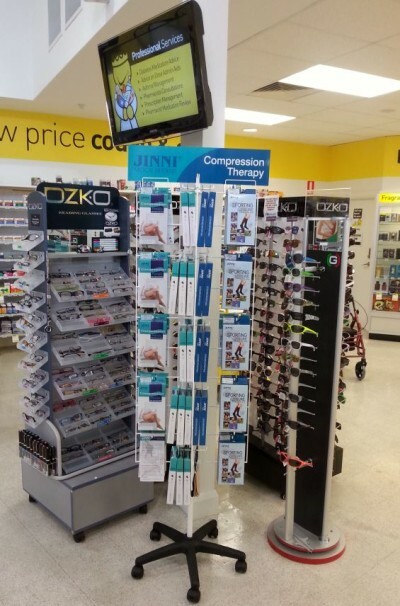 To qualify as a Jinni MD resale group customer, you must be trading in Australia or New Zealand with a current ABN. Jinni MD reserves the right to obtain credit history from references provided in the credit application form process. New Jinni MD resellers must pay on placement of order, until the credit application is completed. This offer is available exclusively to Australian and New Zealand reseller group wholesalers. What are the Benefits of being a JINNI MD Reseller? We can deliver direct to customer if required to avoid double shipping and ensure fast delivery. Remember to login before you add to basket! To register for a Jinni MD reseller account or if you have any queries, please send your request to info@jinnimd.com or call JINNI MD Sales Manager 1300 799 455. Alternatively, use our LIVE CHAT facility if you need that instant response. Jinni MD International Buyer inquiries welcome.